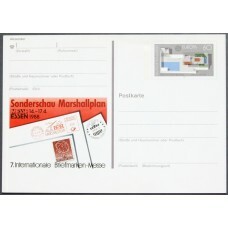 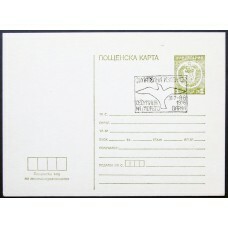 A room for the latest stationery additions to the store. 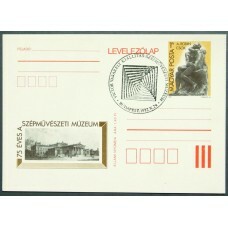 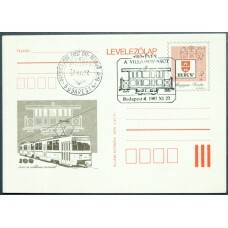 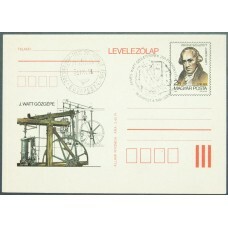 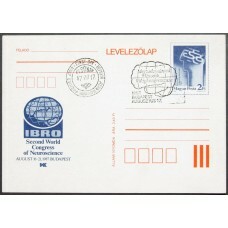 Bulgarian Postal Card of 1975-76 / unused / Special Postmark due to Philatelic Exhibition in Varna ..
Soviet envelope of 1984, Michel #U 510.I Postmark (Poststempel): Leningrad 1984 Цех 1 /..
Soviet Envelope of 1985 / unused / Michel #U 540..
Bulgarian Envelope of 1985 / unused / Michel #U 940.04..
Bulgarian Envelope of 1987 / unused / Michel #U 964.02..
German postal card 1988. 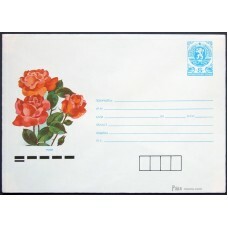 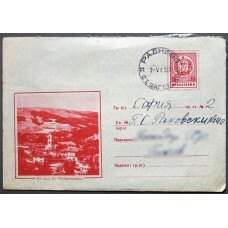 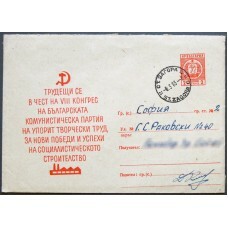 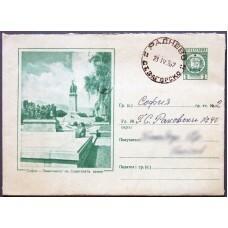 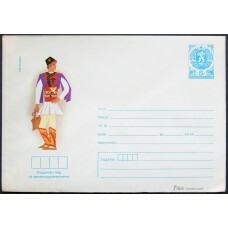 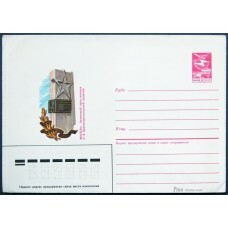 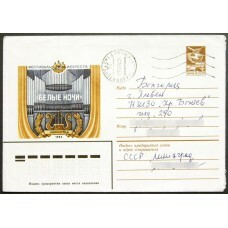 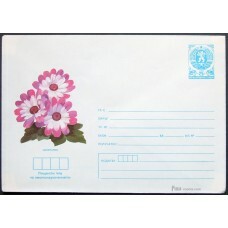 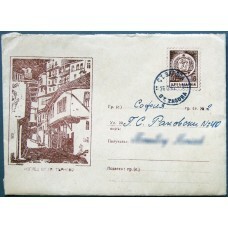 Michel #PSo16..
Bulgarian Envelope of 1988 / unused / Michel #U 1049.05..